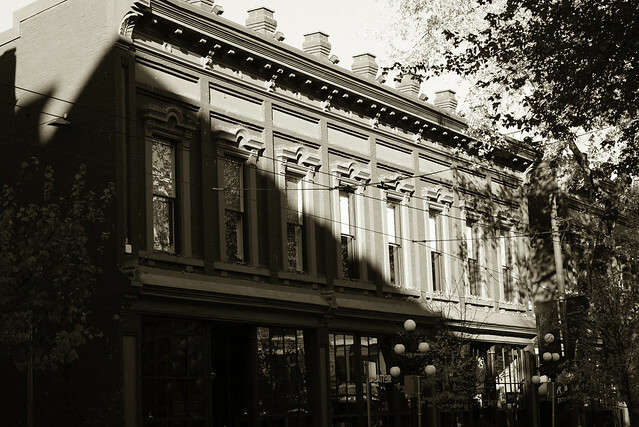 Gastown is a major tourist draw in Vancouver. I don't really get it, I find it overrated and fairly cheesy not to mention grungy. But I also make a lousy tourist. Back in the 80's, it was a nice looking area. I tend to agree with you on the grunginess. Though I do like some of the architectural details on the some buildings.